As data privacy is important and should be handled very crucially. You must be happy to see tech giant Apple taking a responsibility to make sure consumers’ data is not misused. WHAT GOOGLE, AFTER FACEBOOK IS NEXT IN LINE? 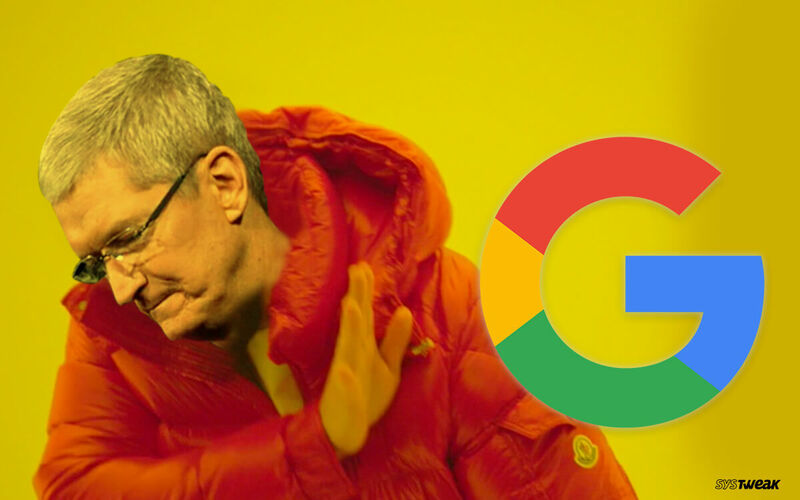 Apple has revoked enterprise certificates of Google after Facebook. Following this, all old versions of Google Hangouts, Gmail and Google Maps along with pre-release beta apps have stopped working. And there is more! Google disabled it’s Screenwise Meter app however it seems it was too late for them. A day after the app was disabled, Apple went on and revoked Google’s developer certificate. The private app was developed to detect how people use iPhones, similar to Facebook’s research’s app. For this, Google’s app depended on Apple enterprise program, which allows it to dispense the internal apps within the company. Looks like, Apple is stringent when it comes to its rules and is not sparing any companies who violate, be it Facebook, Google, or any big fishes in the pool. The next in line could be Amazon, Sonos and DoorDash, as they are violating enterprise program policies by distributing a beta version of their apps to users other than employees. With so much of infringement around, Apple may take a strict step and change the policies altogether. FACEBOOK BACK IN THE GAME? 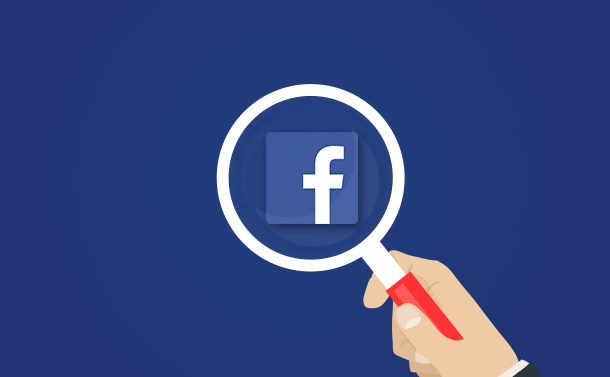 With their certificate reinstated and the internal iOS apps functioning again means Facebook now has the permission to load internal mobile apps onto the devices of research participants , employees, and beta testers. It was quite a quick turnaround as one day ago, Apple revoked Facebook’s certificate. The ban was put when TechCrunch inquiry disclosed that Facebook has reskinned the banned app Onavo VPN and named it “Facebook Research” app. This app was not dispensed using correct iOS channels, these apps were sideloaded misusing social media giant’s enterprise certificate, to get confidential smartphone data. As the news broke, Facebook removed the app, but it was too late, Apple blocked the company’s certificate despite that as it was a clear violation of Apple’s policies. Even after the greatest debacle of the era, Facebook has not stopped the dirty dancing and also Facebook is not alone. Though the issue has been resolved and it is all patched up, but does it not make you wonder till what lengths do these companies go to get user’s data? 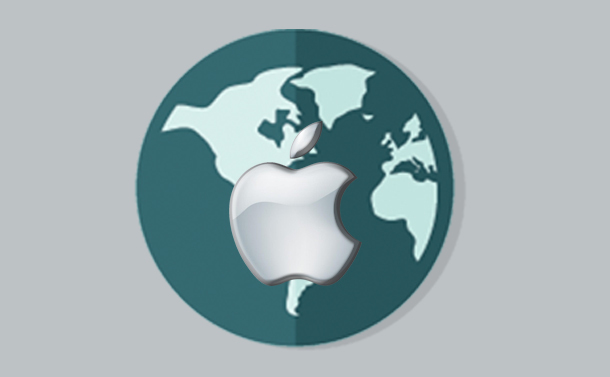 The infringement of enterprise developer rules of Apple is a serious an eye-opener. Recent fallout due to catastrophic FaceTime bug and now these companies violating its enterprise program policies could have been resulted in Apple putting its foot down and fighting for its integrity.